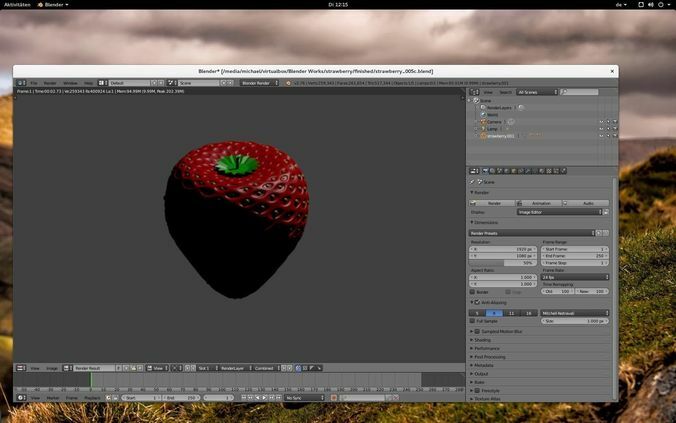 This is my first try to create a strawberry in Blender and for the first try I am a little satisfied. So I hope you will like it too. Sure there is room for improvement. There will be more soon.